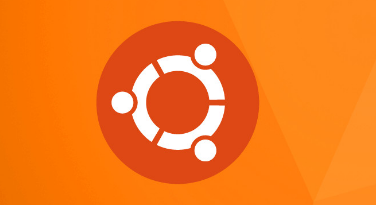 Ubuntu provides new version in every 6 months like 16.04 , 16.10, 17.04 etc. We can install latest upgrades easily with do-release-upgrade command. In this tutorial we will examine a simple release upgrade operation. There is no version specific difference during the upgrade. We will start the upgrade process with do-release-upgrade command. We will provide sudo because of root privilege requirements. This command will setup basic configuration before real upgrade. After some basic checks like new distribution packages and compability it will prompt for continuation. It provides us some information about third party repositories because they may create problems during installation. So they are disabled but easily enabled after upgrade process is completed. Now everything seems ready. So we can start the package download and upgrade operation. But before we will see that information like new packages, downloaded file sizes, download time etc. But also warns that the download can take several hours. We can start using upgraded version but I prefer to restart the Linux system in order to start freshly. We will use reboot command with root privileges like below.